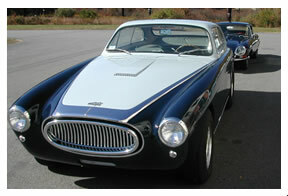 Cunningham produced 19 of these classic and beautiful C3's. 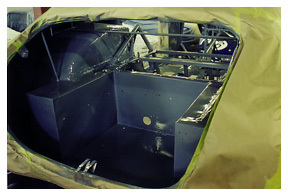 This particular car is WO #27 with chassis #5220. 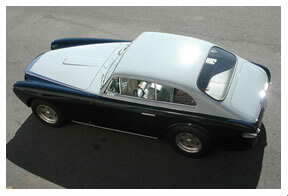 The touring body was built by Vignale. 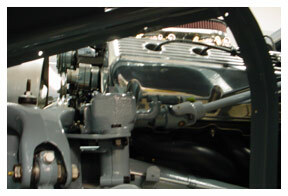 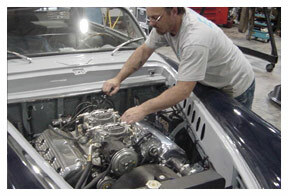 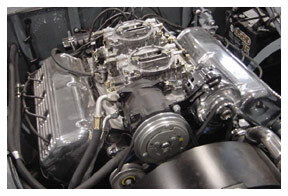 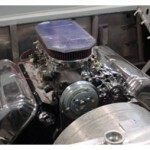 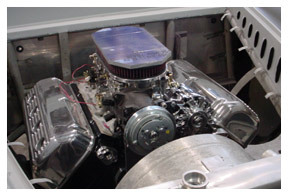 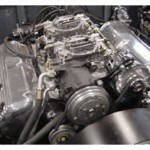 This was the first to be fitted with Mopar radio and heater. 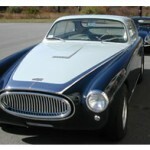 Car was sold to Lawrence S. Reed of Texas. 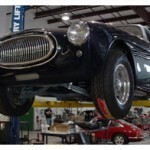 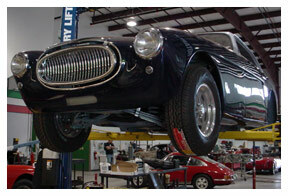 He sold the car in the late 1950's to the dealer Wendell Hawkins of Texas, who remains untraceable. 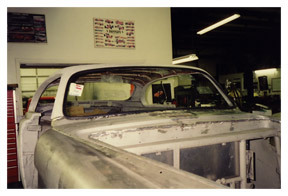 Reed recalls that Hawkins sold the car to a Houston mechanic. 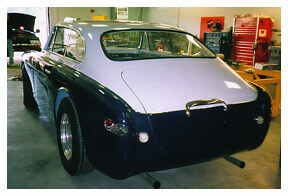 The current owner is Dudley Cunningham, no relation to the builder. 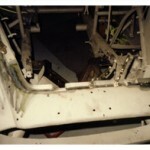 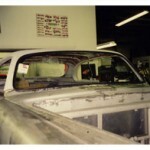 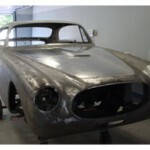 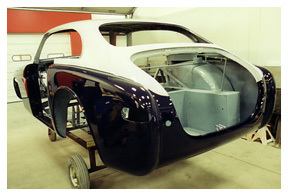 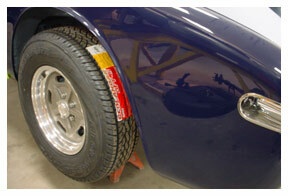 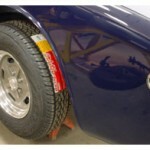 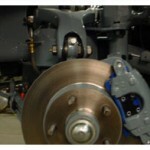 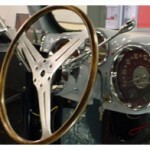 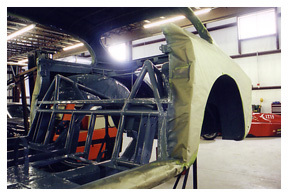 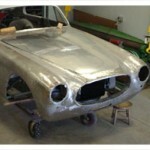 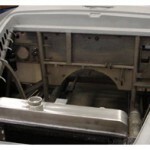 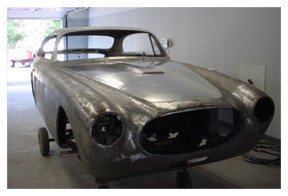 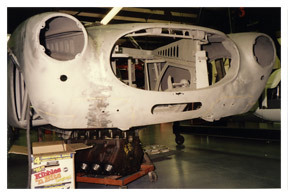 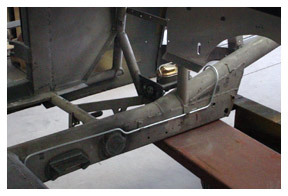 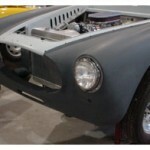 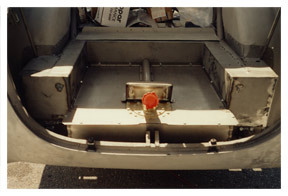 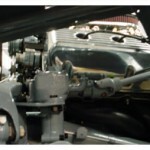 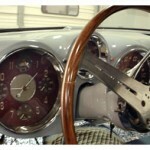 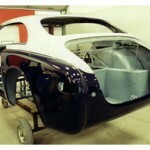 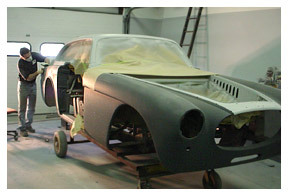 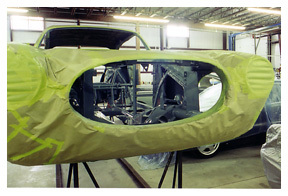 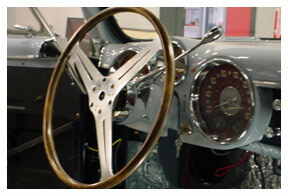 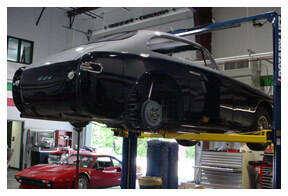 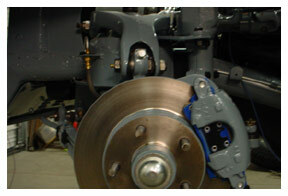 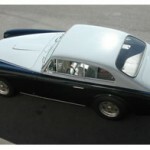 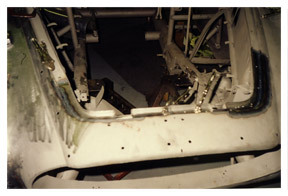 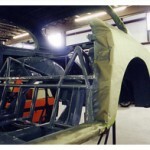 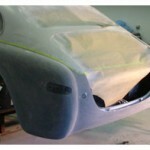 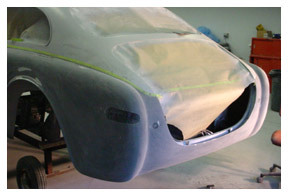 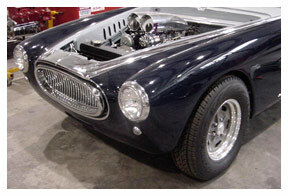 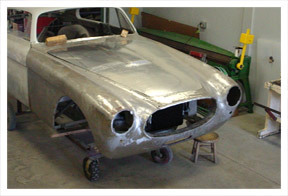 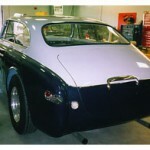 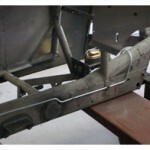 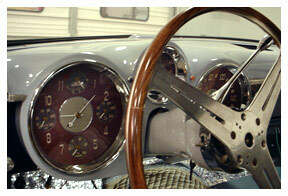 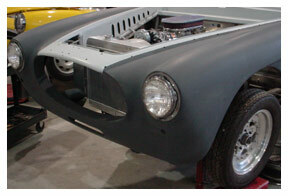 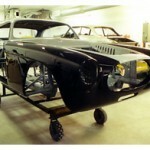 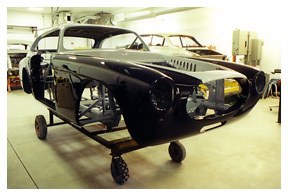 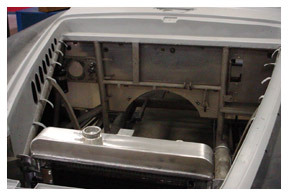 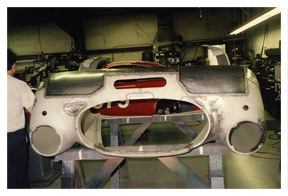 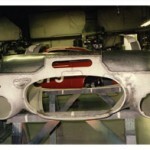 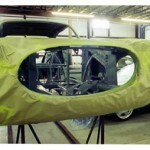 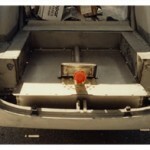 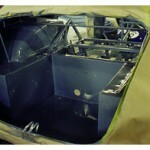 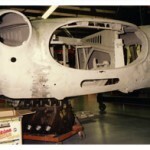 As shown by the photos below the car went through a full restoration here at KTR.